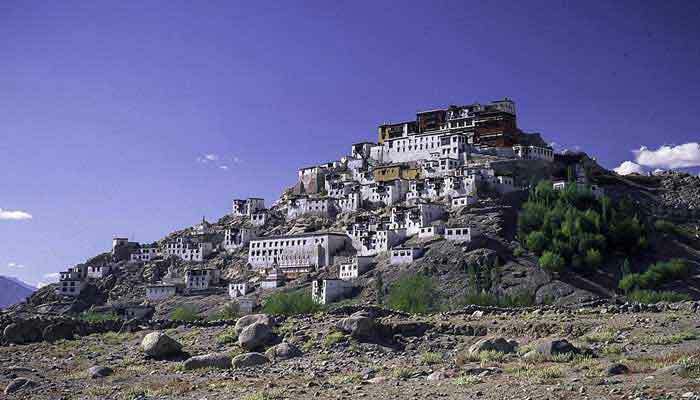 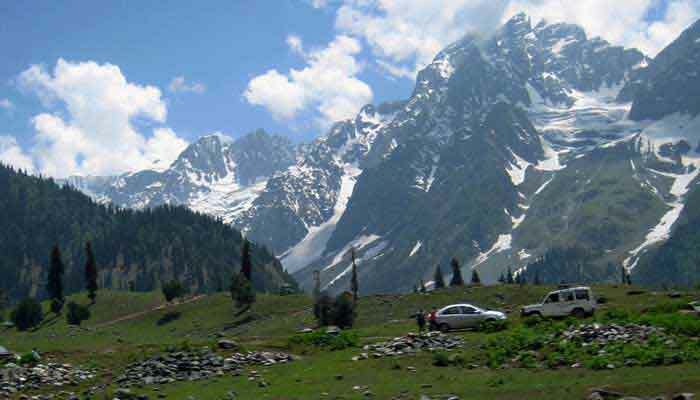 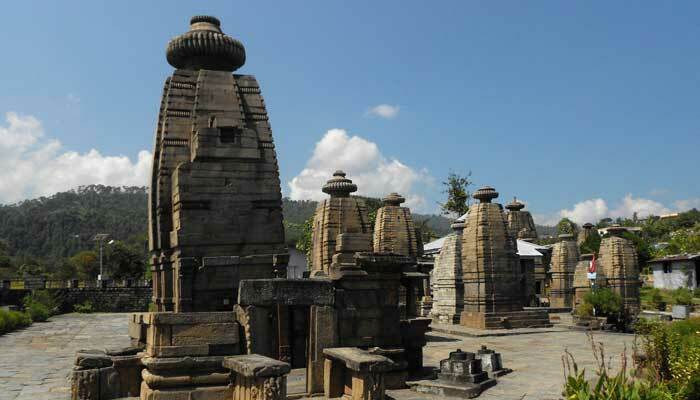 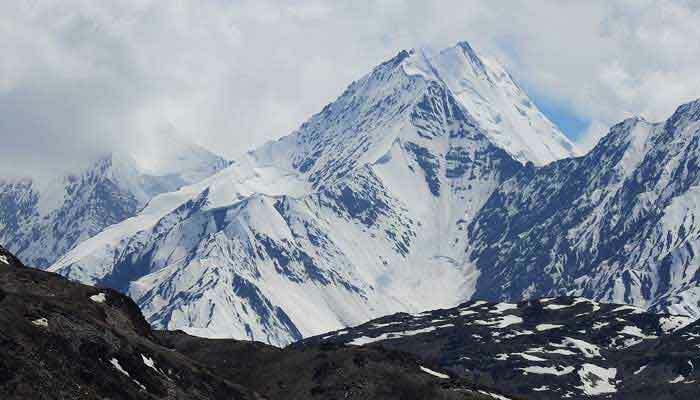 Hill stations in India make the visitors with its spell binding beauty and tranquility. 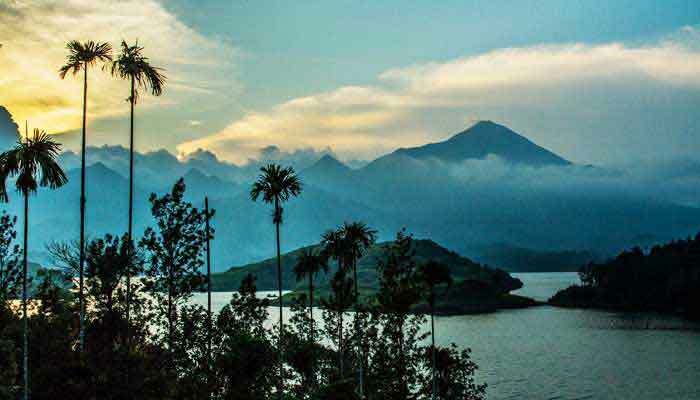 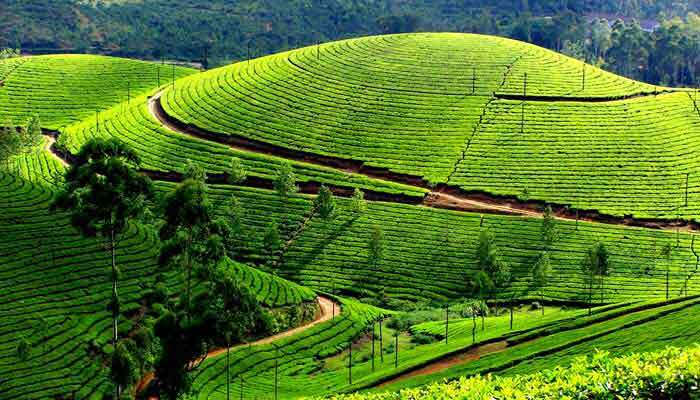 Here is the list of few most popular hill stations in India presented by Indian Panorama which can be included in your travel plan when you tour across the country. 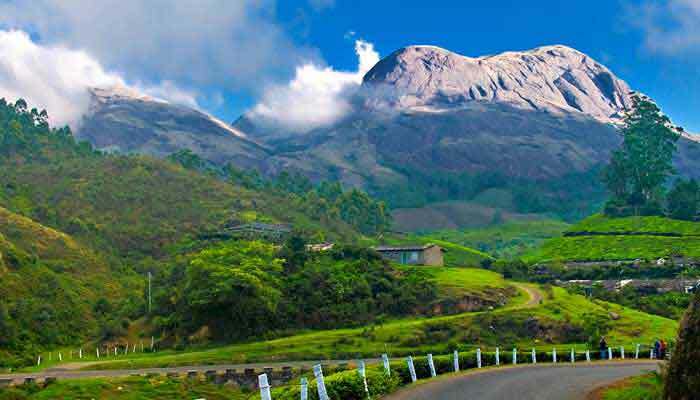 Himachal Pradesh, Jammu&Kashmir, Coorg, Mussoorie, Ooty, Kodaikanal, Wayanad and Munnar are some of the world renowned hill stations which can give a life time of experiences.